It is always sad to hear of someone you grew up watching on TV or in the cinema has passed away. It is not only felt in Hollywood, but all across the globe as well. I honestly feel the depth of sadness from such a loss. Though I didn’t know him personally, I feel I have gotten to know him as the talented actor on screen. We all have gotten to know him from the many roles he has played. So many laughs, so many great on screen memories we all have shared with our friends and families. There isn’t just one Robin Williams movie that I can pick to call my favorite, as they are all my favorite and shall always be. It is truly sad to hear that someone who spent years making people laugh, had been suffering with so much pain and depression. 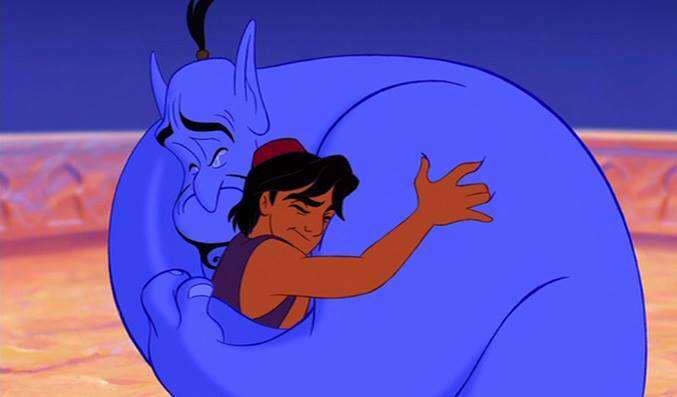 RIP Robin Williams, you will be missed greatly! 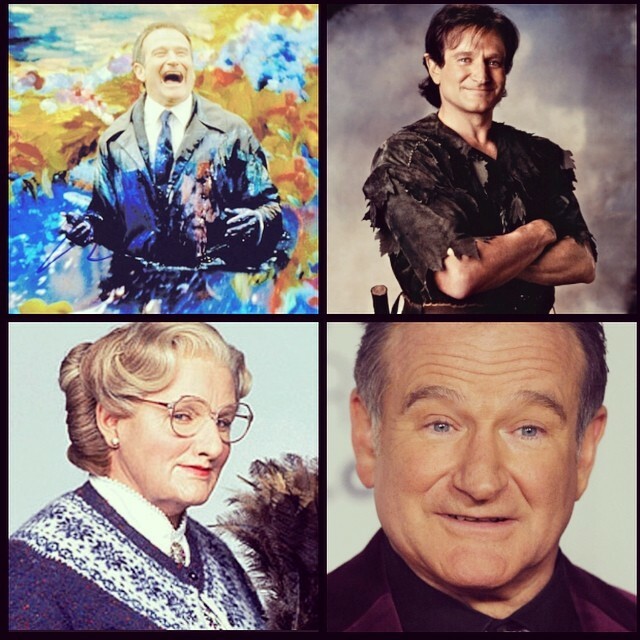 This entry was posted in Blog, TV Shows and tagged acting, actors, Alladin, cinema, death, depression, famous people, funny stars, Hollywood, Hollywood stars, Mrs. Doubtfire, RIP Robin Williams, Robin Williams, sadness on August 11, 2014 by JenniferNAdams. It came out the year before I was born (1978) and ran until 1982. Ah, so I was about 10 or 11. 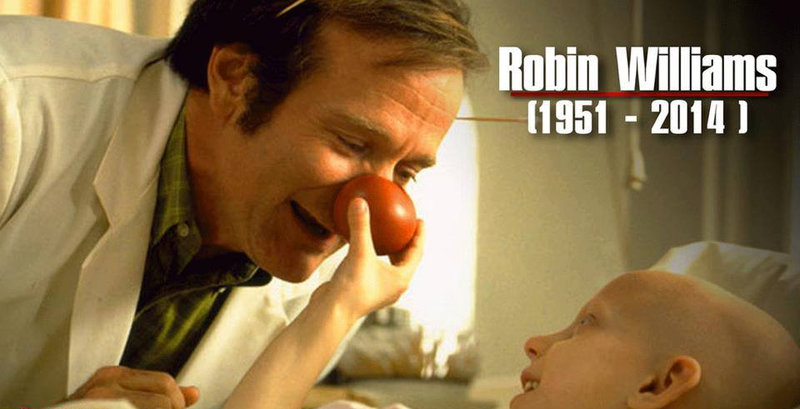 So what are you favorite Robin Williams movies? Mrs. Doubtfire, Jack, Aladdin, just to name a few.